Another 13 wins & 54 nominations. OK firstly Dan Schneider the executive producer and writer as well, may be a bit narcissistic since in many episodes he has his real last name emblazoned on props, signs, buildings etc. in the shows (even a can of peanuts). But I've got to give him credit, this show is a gem and its reflected in the ratings. My kids aged ll-16 love it and even though I'm their parent (not a targeted audience) I like it as much as they do! All the actors are fantastic (read the end of this for IMO the most talented one in the cast) and the writing is fantastic and funny. They also have a good number of serious moments on the show which enhances its appeal. The show differentiates itself from the boring background baloney assisted Disney kid shows in that this Nick cast actually has better talent. The show has adult injected humor and quirks which cracks us up as well. The entire cast is great with the "Star" talented (Miranda Cosgrove) who plays Carly (Star billing given to her because she was on the prior Nick Show Drake & Josh), Jerry Trainor playing her brother and guardian named Spencer a funny bumbler, as well as Nathan Kress doing a fantastic job as "Freddie" the tech guy for the show's web-cast basis and best friend of Carly and SAM. Sam? Yes Sam (Jennette McCurdy) who plays the tomboyish Sam(Samantha) who is the best friend of Carly and Freddie is the engine that makes this show run optimally. This girl is amazingly talented. She can dance, act and sings superbly although she can't or has not been able to showcase her singing talent (she needs no background accompaniment) on the show understandably. Jennette McCurdy easily plays comedy and serious sequences as if it's second nature to her which is quite amazing given her age at the time when the show started and even now. 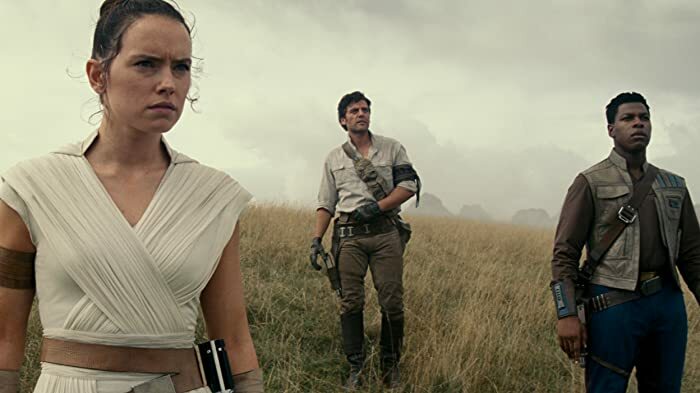 All in all you just can't ignore the rating numbers insulting the audience. There is a reason this show was on Nightline recently for garnering millions of viewers (and it's a "Cable" kids show!) amazing ratings and attention. It appeals to a wide audience and continues to do so. Spencer's friend "Socko" has been mentioned numerous times throughout the shows run, and it became a gag in the writing room to mention Socko's friends and family members along with their professions. Socko makes Socks, his brother Tyler sells ties. Rob is a thief. Taylor is a tailor. Otto is a car salesman. Hattie is a hat maker, cousin Isaac is an optometrist, etc. 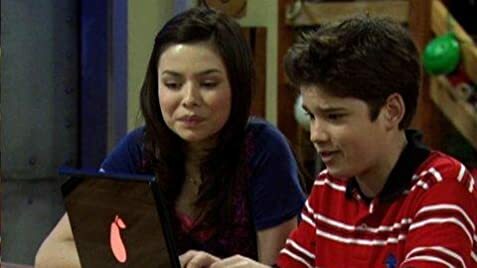 In some episodes the iCarly-crew is broadcasting the web show live from places without any internet connection, where it would be impossible to broadcast a web show with the equipment, that is showed in the series, like a supply cabinet in school or an old castle. They need an broadband internet connection for video and audio. And a wireless connection would not take that much signals and send it in real-time.